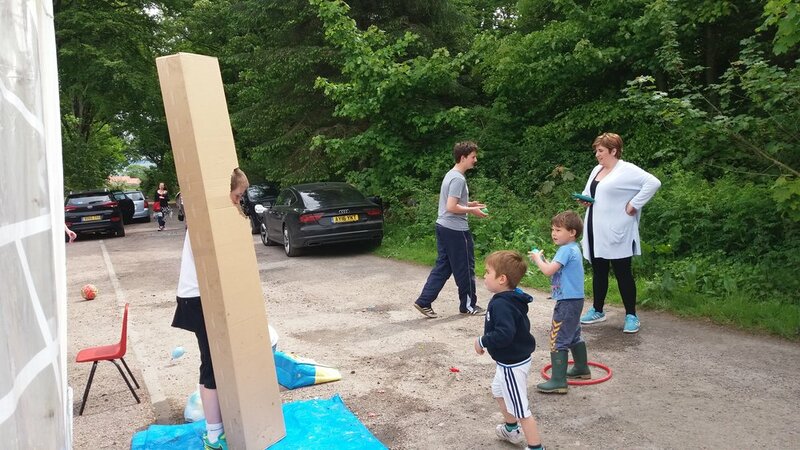 The Isle of Stories weekend was humming with activities for all ages from Shakespeare on the Beach to a massive community lunch at the Community Village Hall. As part of the Festival Team we were delighted to welcome visitors and families from all over Kintyre and further afield. 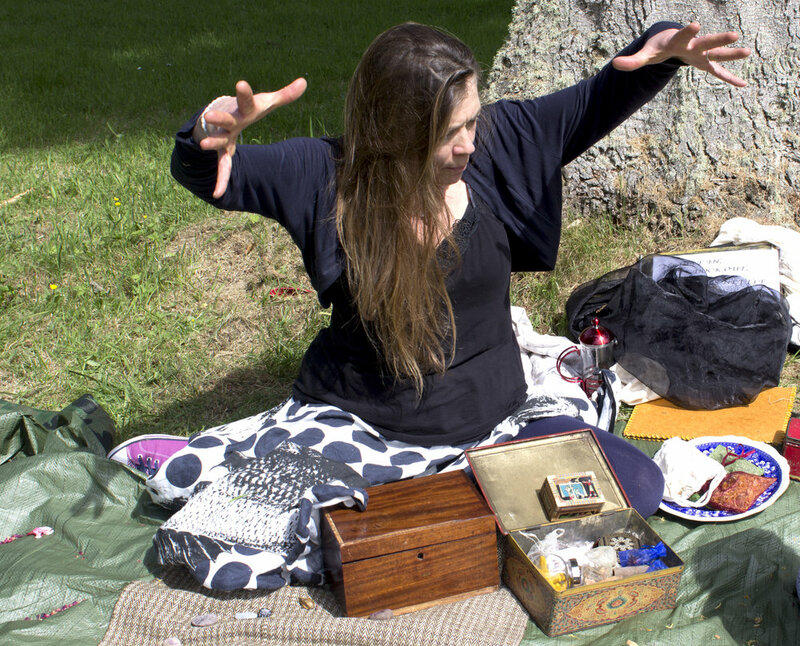 Achamore Gardens provided a beautiful site for AWA's curated line up for Isle of Stories Festival 2017 with storytelling sessions and workshops by Storytellers Amanda Edmiston and Eric Brennan in the Walled Garden and Botanical inspired arts sessions with AWA in the the Gardens Education Hut. AWA would like to say a huge thank you to all those who helped make the Festival possible; the staff, parents and children of Isle of Gigha School, Achamore Gardens Staff and our wonderful storytellers! We are delighted to announce that we helped the Isle of Gigha School Parent Council raise £854.75 for the Isle of Gigha School Fund. Isle of Stories Festival was brought to you by Isle of Gigha School, Amy Wilson Arts, Achamore Gardens and the Scottish Book Trust. 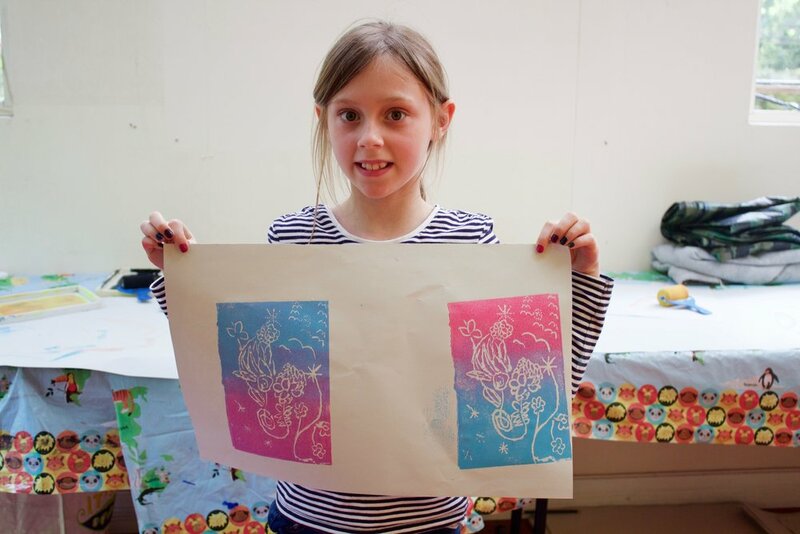 Inspired by the amazing range of exotic plants, booming colours and wild patterns at Achamore Gardens, this drop in workshop gave participants the opportunity to be inspired by nature and create their own handmade print. 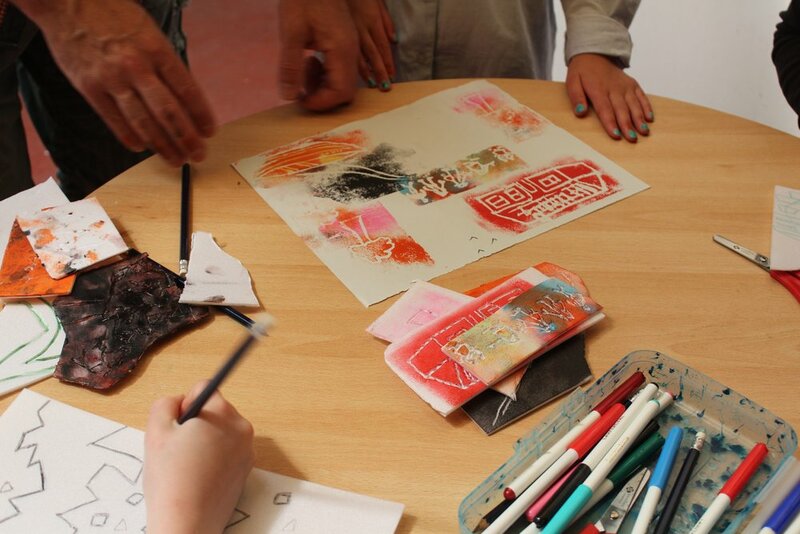 This workshop taught participants skills in collage, relief print and mark making. 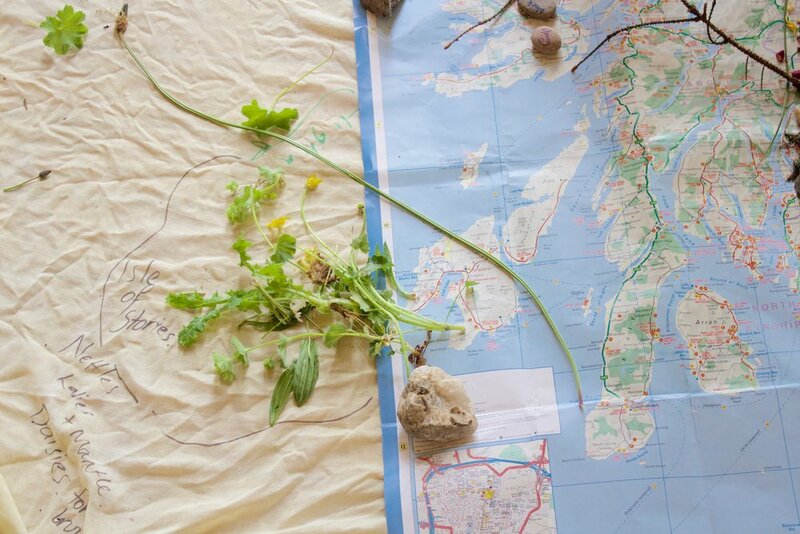 On Sunday the 28th of MAY, AWA will be running arts workshops in Achamore Gardens on the Isle of Gigha for Isle of Stories Festival 2017. Isle of Stories is a collection of creative encounters and opportunities for storytelling, story making and story sharing. Join us this MAY for Isle of Stories Festival 2017! 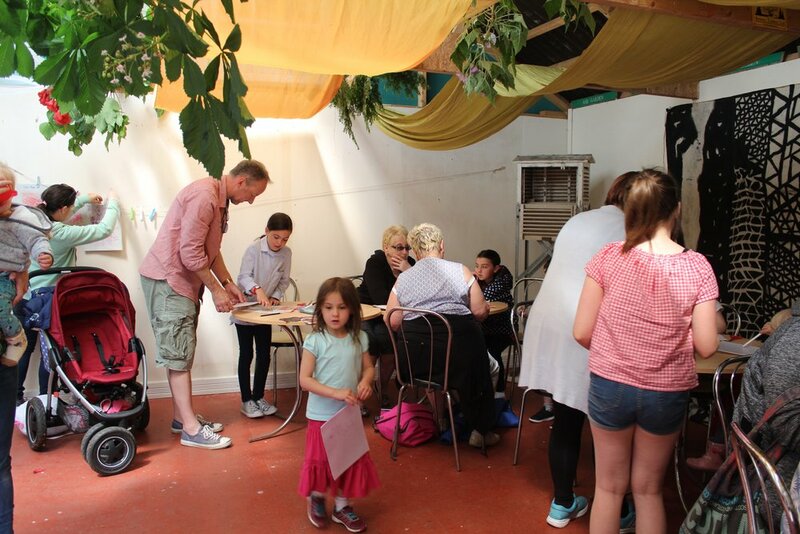 Our workshops are inspired by the mysterious and exotic plants and woodlands that make up this marvellous island garden. AWA will join a line up of fantastic storytellers, makers and creatives. 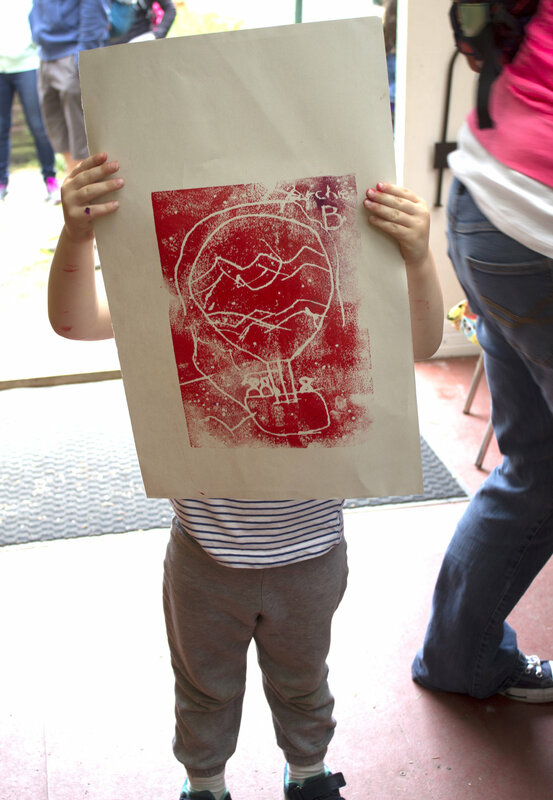 All our workshops are free and are suitable for all ages and abilities. The Isle of Stories Festival is brought you by Isle of Gigha School, Achamore Gardens Trust and the Scottish Book Trust. 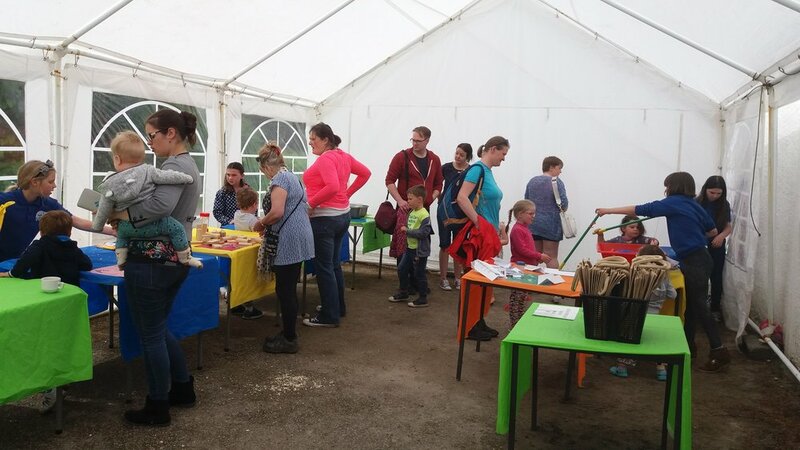 Inspired by the amazing range of exotic plants, booming colours and wild patterns at Achamore Gardens, this drop in workshop will give you the opportunity to be inspired by nature and create your own handmade print. This workshop will teach skills in collage, relief print and mark making. Collect your Journey Stick from the Hut and set off on a wild trail through the Achamore Woodlands. Mark your journey by collecting the unexpected, the small and unexplained, the colourful, the squishy, the weird, the wonderful. Capture your findings with spindly threads. Look High! Look Low! and Watch Out! Who knows what mysteries you might discover! see full Line up below and Visit Achamore Gardens online to find out more!